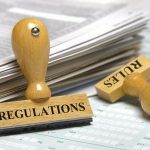 Regulatory reform is continually ranked among NSBA’s top priorities and recently, there have been a handful of related developments. The Office of the National Ombudsman has a number of regional Regulatory Fairness Boards, populated by small-business owners including some members of NSBA’s volunteer leadership. Additionally, the U.S. Small Business Administration (SBA) Office of Advocacy is hosting regulatory roundtables in Texas in mid-March. It was recently announced that Rick Snow of Main Indoor Karting in Scarborough, Maine was appointed to the Region 1 Regulatory Fairness Board, joining Marilyn Landis, of Basic Business Concepts, Inc. in Pittsburgh, Pa.—and a past chair of NSBA—who serves on the Region 3 Regulatory Fairness Board. 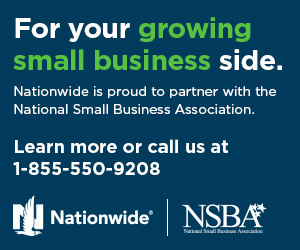 Various other NSBA leaders have served on these Regulatory Fairness Boards, and will continue to take an active role in supporting the mission of the Ombudsman’s Office to assist small businesses when they experience excessive or unfair federal regulatory burdens and/or enforcements. Click here for more. 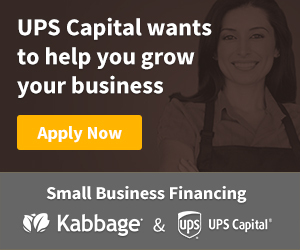 The SBA Office of Advocacy is a leader in pushing for fairness in regulations when it comes to small business, and hosts roundtables throughout the country seeking small-business input. These roundtables offer small-business owners an opportunity to weigh-in with Administration officials about what regulations concern them the most. On March 19 and 20, the Office of Advocacy will hold two such roundtables in San Antonio and Houston, Texas, respectively. Following both of these meetings, Advocacy will be hosting outreach meetings to discuss the North American Free Trade Agreement (NAFTA). They are seeking small-business input on their priorities, opportunities and challenges in a renegotiated NAFTA.